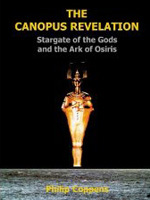 "If there is a book to be read for more information on the Denderah zodiac, it is that of Alexander N.Isis" > Read the preface to Antoine Gigal. 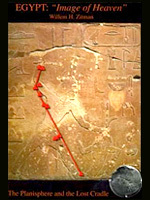 "Egypt: Image of Heaven", by the Dutchman Willem H. Zitman engineer is a fabulous book. 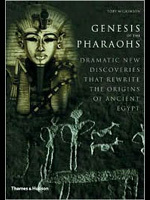 "Genesis of the Pharaohs: Dramatic New discoveries rewrite the origins of That Ancient Egypt" by the talented archaeologist Toby Wilkinson. While a program for taking the theory of the Ethiopian origin of the ancient Egyptians. Even if I am not entirely agree with is a wonderful book by a great researcher in the field with many documents proto-historic. Thames and Hudson Publishing.